Missing from his rented home. He was last seen wearing blue jeans, white T-shirt, blue and cream coloured sweater and black shoes. Identification Marks A mole on the forehead above the left eye. 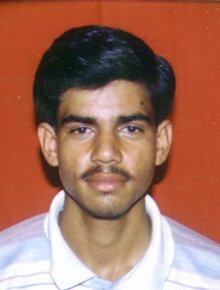 Other Information He is a student of class XII of Vikas Central Secondary School, Mandawar.